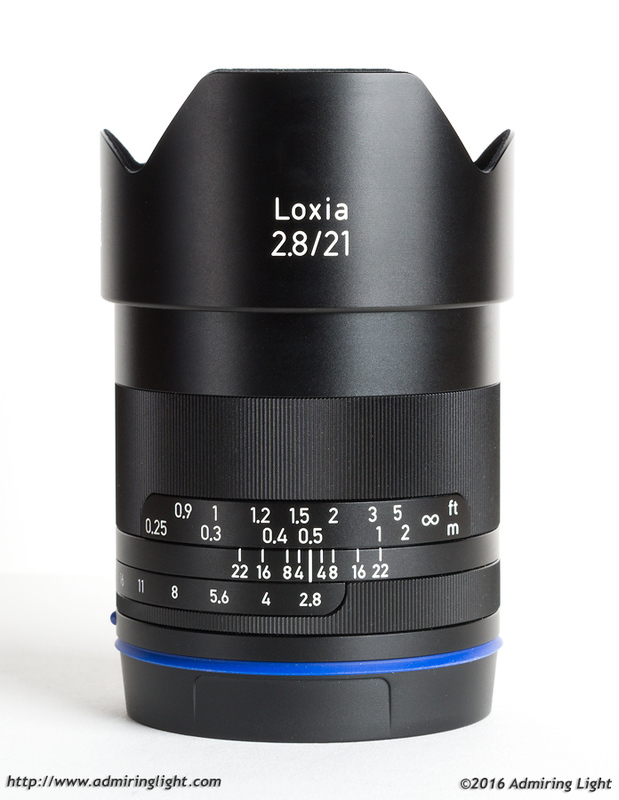 Zeiss had a challenge on their hands with regards to designing the Loxia 21mm. First of all, they have a reputation at this focal length for legendary excellence. The Contax/Yashica mount Zeiss 21mm Distagon was widely regarded for many years as the finest wide-angle lens ever made. Even today, used copies of this lens are regularly sold for around $1,500 US. Second, they needed to fit in with the size design goals of the Loxia line, a challenge made more difficult by the very short registration distance of the E-Mount. The short flange distance combined with thick sensor cover glass cause issues for ultra-wide lenses designed for rangefinders, such as the ultra-wide Zeiss Biogon lenses. As such, Zeiss went with an entirely new Distagon design while retaining the compact size that is representative of the Loxia series. The Loxia 21mm is a bit larger than the 35mm and 50mm lens that came before it, but it is still impressively small. The lens is slightly smaller in diameter than the outside of the E-mount itself, but is longer than the other Loxias. The lens is dense, packing 11 elements into its solid metal body. Zeiss claims the lens is weather sealed, and as part of that features a very well-fitting blue rubber ring around the lens mount that provides a tight seal with the mount on the camera body. The 21mm features a fine ribbing on both the smoothly damped focus ring and the aperture ring. Both rings move beautifully, with excellent manual focus feel and fairly accurate depth of field markings etched into the lens barrel. The aperture ring moves with light but satisfying clicks that can be turned off by switching a small screw at the rear of the lens for video use. The Loxia 21mm comes with a nice metal petal hood that reverses for storage. The hood is the same design that I didn’t enjoy on the Loxia 35mm, but I didn’t have a problem with it on the 21mm because of the extra length of the lens, such that it didn’t encroach on my fingers when focusing. The lens feels fantastic on my A7 II and should handle well on the earlier A7 bodies as well. In use, however, there are a two issues I have with the way the lens operates in the field, and both concern the close proximity of the aperture ring to the focus ring. There is barely any space at all between the focus and aperture rings. As such, it’s difficult to mount and unmount the lens, as there is no place to grip the lens where it doesn’t rotate. When mounting and unmounting, you’ll often rotate one of the two rings until a hard stop, at which point the rotation can occur to twist the lens into or out of the camera mount. I’m assuming the infinity stop and aperture ring stop are solid, so this shouldn’t cause an issue with lens operation, but I’d prefer for the focus ring to be a bit smaller so as to provide a place to grip the lens when mounting. Another issue with this close proximity comes when shooting the lens stopped down. The Loxia line has electronic connections, but they are used entirely for transmission of EXIF data and to let the camera know the aperture position and whether the focus ring is in use. As such, the lens operates in stop-down mode like any adapted manual focus lens. For critical focus, you will generally focus wide open, then stop down the aperture and take the picture. With the Loxia, it can be difficult to turn the aperture ring without also turning the focus ring. This is especially difficult when shooting in the winter months when you’re wearing gloves. One final nitpick: the focus ring has around 90 degrees of rotation from minimum focus distance to infinity, and I wish it had a longer throw. The difference between focusing at 2m and infinity is around 1/8 inch of travel in the focus ring, so hitting hyperfocal distance is more of a guessing game than anything else. Still, these minor issues aside, I loved the way the Loxia 21 felt in my hand during shooting. There’s something inherently satisfying about the lens. But the real meat is in the images, so let’s get to it. Excellent review as usual! 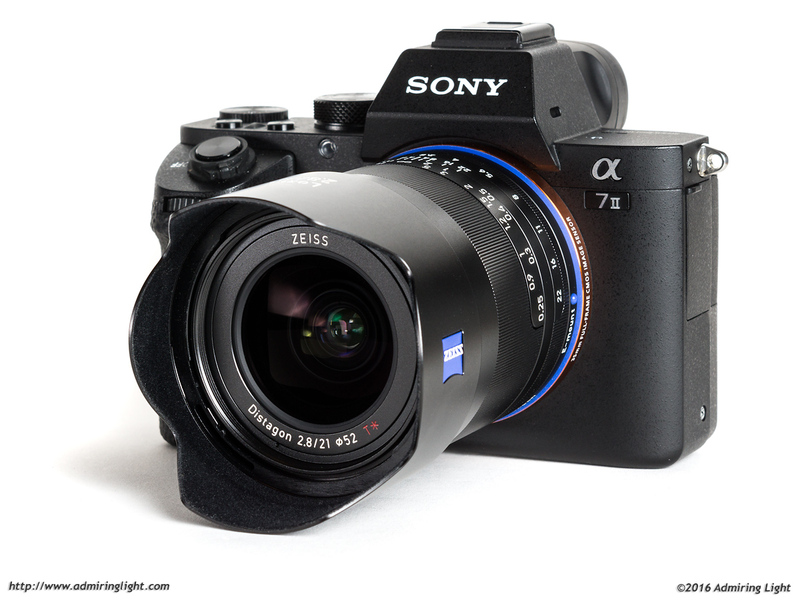 This for sure is an extremely desirable lens but I concur with you on the practicality of using the Sony/Zeiss FE 16-35mm. The one-stop gain and marginally better performance with the Loxia, is not for me enough to overcome the convenience of carrying a single zoom. On the other hand, I really look forward to hear from you on the forthcoming Voigtlander 10mm and 12mm in E-mount. Both are appreciably outside the 16-35mm range to make them potentially very interesting. And I love those extreme wide-angle perspectives! Interesting observation about the sensor reflection. I was wondering if sensor reflection is also visible in the image “Sunlight – Sony A7 II with Sony FE 28mm f/2 @ f/16” on the third page of your review of the Sony FE 28mm, or is that just regular flare? That’s illumination of the dirt on the window I was shooting through. Good review! Did you had a chance to use the Loxia with a filter system? I’m interested whether it works with the Lee 75 system. Is this lens designed specifically for the Sony? (I’m assuming so) that is some serious quality. When you reviewed this the 16mm Fuji wasn’t made yet. Is it the same type of lens? Is there anyway of adapting this bad boy to an XPro2 and retaining that quality. Which Sony is this made for? All E mount? Thanks for the review and these great images. Looks like 4×5 almost. Thanks for the informative review, Jordan!. What do you think: Could the field curvature of the lens be due to the distortion correction? 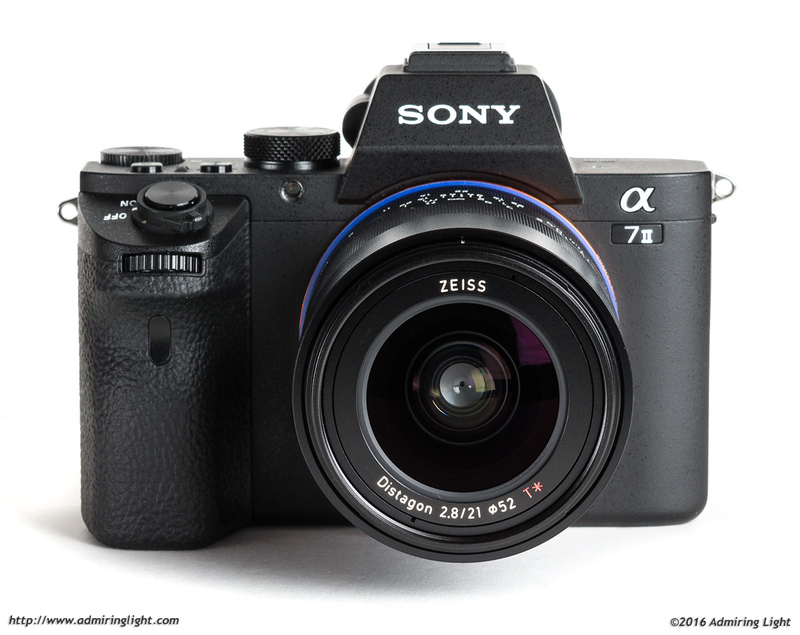 You’ say the “thick sensor cover glass” in the Sony cameras make adequate lens constructions like a Loxia necessary. I remember Cicala from LensRentals demonstrating, that third party lenses deliver optical performance according to the thickness of the sensor cover glass in the particular camera. That’s why I’m wondering whether the sensor cover glass in the A 6000 / A 6300 is as thick as that in the A 7 series? 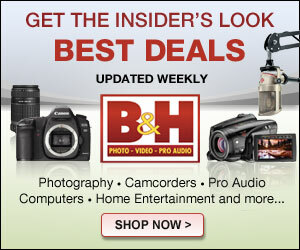 And do you know what third party lens makers offer lenses that in the said sense are suited to the Sony cameras? Pingback: Carl Zeiss Loxia 2.8/21 ??????????? | ???????????? ?